In the competitive world of Motorsport where coming 2nd actually means losing, and when the cost of losing or not finishing is expensive in both financial and emotional terms, you’ll want to give yourself the best chance of winning or at least of putting on a very good show. 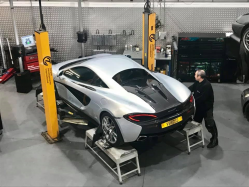 This is where our Hub Dyno Vehicle Testing and optimisation service can help give you the competitive edge in terms of performance and reliability. 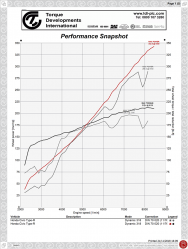 Put simply, Hub Dyno Vehicle Testing and optimisation can help increase your chances of winning by eliminating uncertainties in the vehicle’s powertrain and associated systems. With transient and high speed testing, and track simulation facilities within our ventilated and sound insulated test cell, our Rototest VPA-R hub mounted chassis dynamometer is capable of delivering consistently repeatable results with an accuracy tolerance of only 0.5%, time after time. The beauty of the system being hub mounted is that the difficulties and inconsistencies associated with tyres, and extreme camber and toe angles are entirely eliminated! 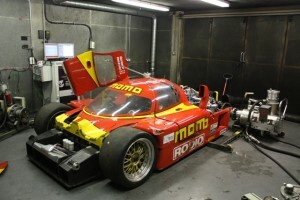 Also, being a “self-contained” system, the dyno is fully transportable to any venue around the world. All that we need is a 240 volt power supply! 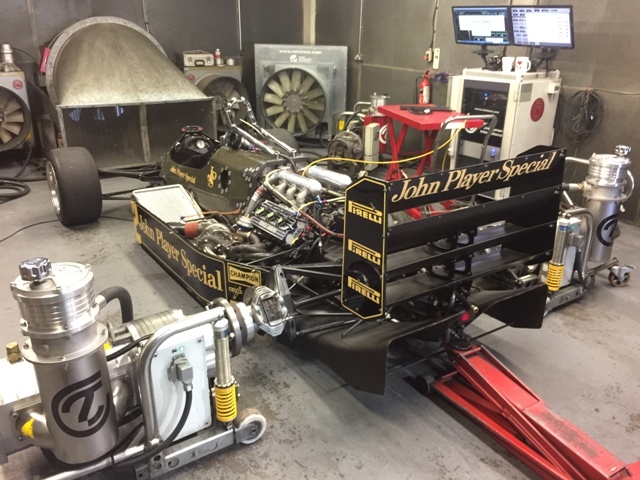 So whether it’s an evaluation of small changes in strictly controlled race series cars, full powertrain optimisation, on-track environment simulation, or product testing and sign-off, we can provide you with the correct solution with complete discretion when necessary. We’re comfortable working with you on a discrete basis (with NDA) if necessary, and have done so for Teir 1’s, race teams, defense contractors etc. Our service is available by the hour, half-day and full day, or longer as required. 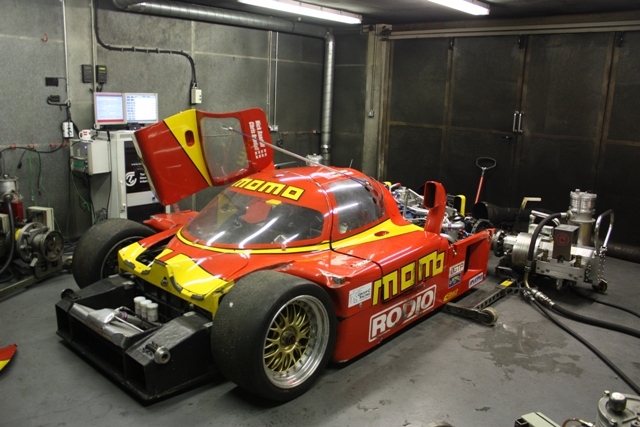 Please contact us if you would like to find out more about our Chassis Dyno Testing and Optimisation services. Keeps a constant speed (rpm, mph, etc). The throttle adjusts the torque. Used for ECU calibration (fuel mapping, ignition timing), comparison of manufacturer specifications, etc. Keeps a constant torque. The throttle adjusts the speed. Accelerates at a constant predefined rate (up or down) between two set points. Simulates road resistance caused by aerodynamic drag, rolling resistance and incline. Simulates real-world accelerations defined by inertia, aerodynamic drag and rolling resistance.